Ships from HongKong. Get them for yourself or as a gift. 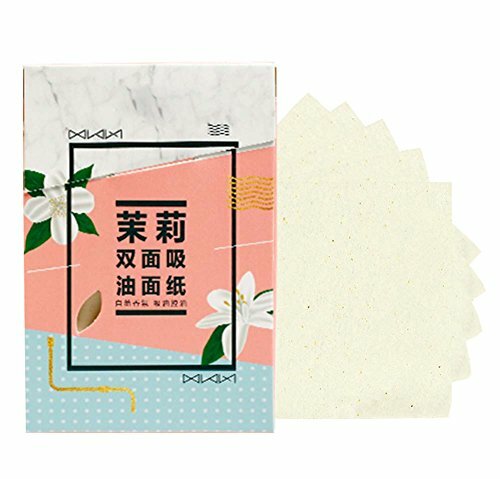 Use these premium facial sheets to remove excess oil or sweat, with or without makeup, at home, at the gym, after sports or keep in your car, purse or office drawer. Portable sheets can be used anytime, anywhere. Make you feel refresh any time. 3 packs, 100 sheets in each pack. The style of the product is as shown in the images. Convenient purse size makes it easy to touch up your face, without disturbing makeup. Soft and gentle to the skin, easily absorbing excess oil and sweat. If you have any questions about this product by Koala Superstore, contact us by completing and submitting the form below. If you are looking for a specif part number, please include it with your message.